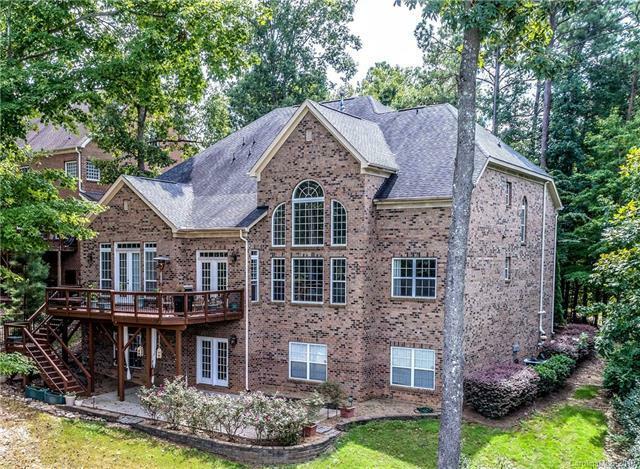 This great 5 bedrooms 4.5 bathroom brick home is on one of the most private lots in The Palisades with an amazing view of the golf courses 3rd hole green. The gourmet kitchen (Monogram appl), gas cooktop, custom tile backsplash, and Granite countertops. The first-floor oversized master suite features a beautiful trey ceiling, his & hers closets, and a spa-like master bath. 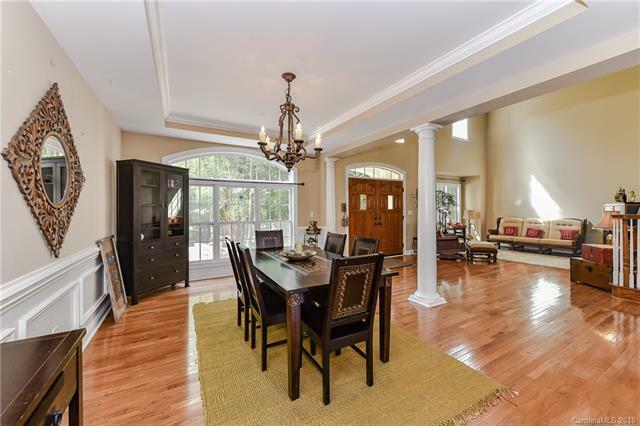 The french doors (from the Master) opens up to the back deck with breathtaking golf course views. 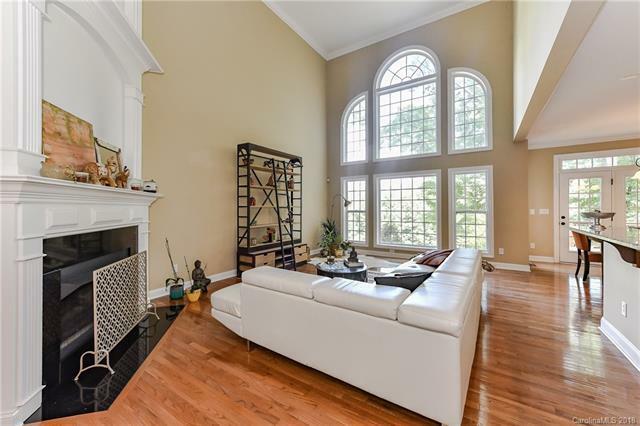 The living room also overlooking the golf course has a 2 story ceiling with full height windows, hardwood floors throughout the downstairs and carpet in all bedrooms. The basement has second living quarters with another full kitchen, bedroom with an ensuite, a gym and tons of storage. 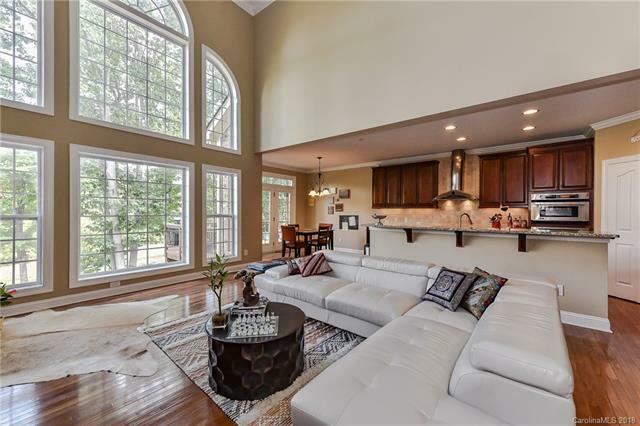 You will find this home at the end of a quiet cul-de-sac, with a long driveway that gives the feeling of entering a retreat. Our residents' club features a 3 in-one pool, fitness center & basketball courts all included in the HOA fees.